Today I want to share with you one way how you can play around or even show through the online demo Acumatica mobile application on your laptop/desktop computer. 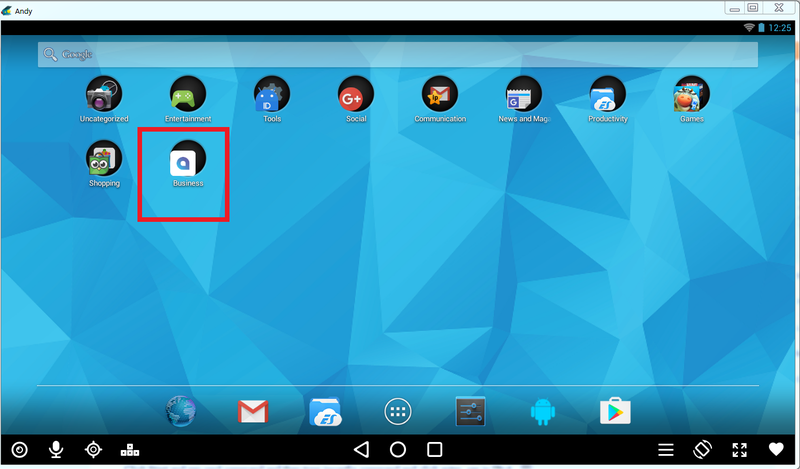 Actually there are a lot of ways how you can mirror the real device screen, but today I want to go with you with setting up an android emulator on your desktop. Install Andy android emulator. The installation process is quite strain-forward. 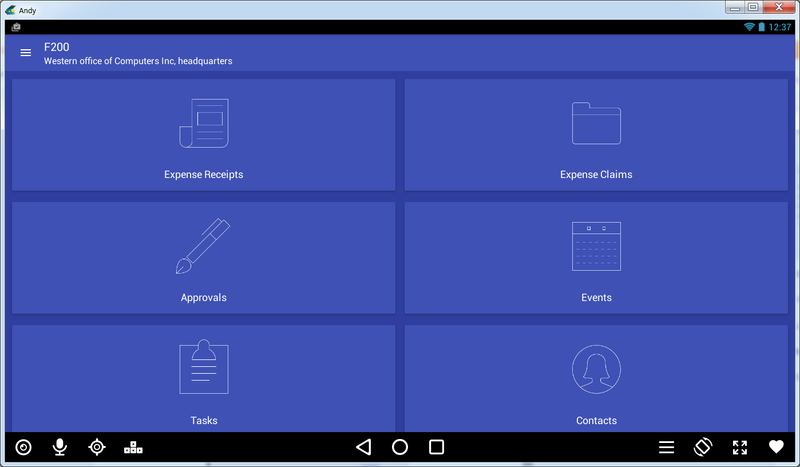 Download and Install Acumatica mobile app to your emulator. 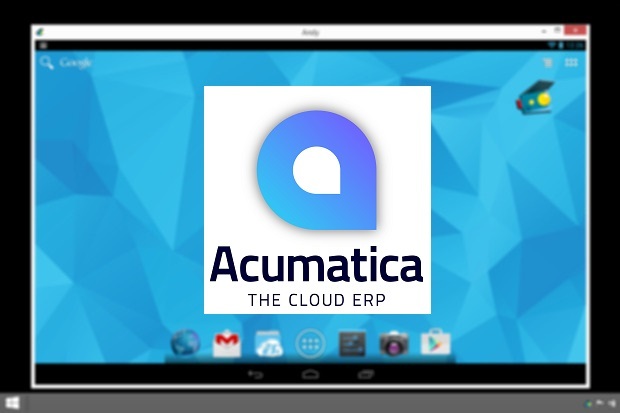 If you have any cloud or centralized instance of Acumatica you can use it straight away after installing of mobile app. If you do not have any cloud instances, you may use local version of Acumatica that is installed on your laptop. 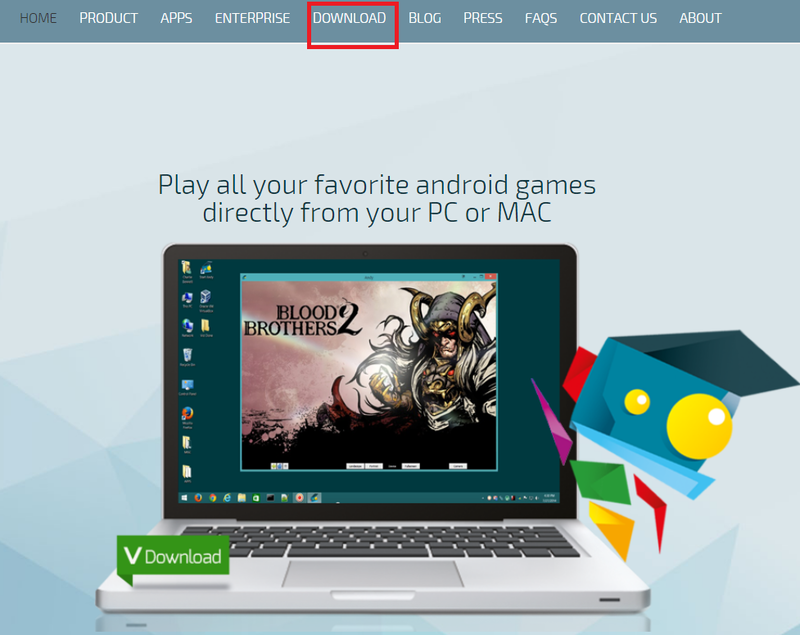 To access local instance from Android emulator you should use your machine IP address instead of url. To find your IP address, you may use this link.